Making wristbands is what we do. Our customers are who we do it for. It sounds simple, but the story doesn’t end there. The story continues through the lives of our customers, and we are here to share those stories. Our next customer feature is PUSH-ing those in their community to become their best selves while advocating for a better tomorrow. 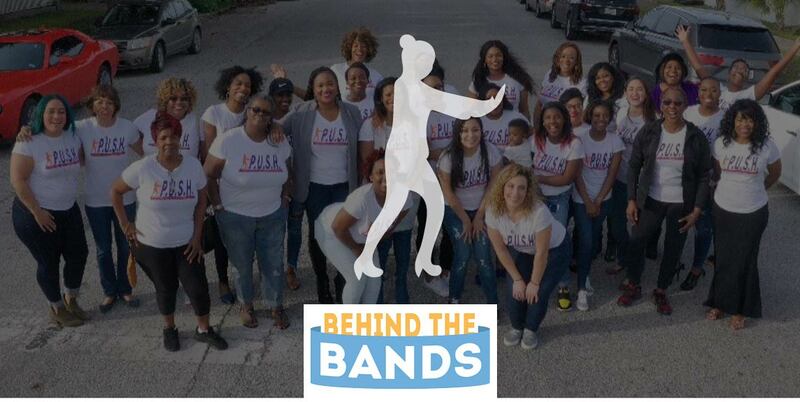 P.U.S.H (Pushing Us and Sharing Hope) is a nonprofit organization based in Galveston County, Texas. This group of powerful women are inspiring a healthier community by advocating for hope, progression, and change. With women at the forefront of their mission, PUSH is making strides to educate and support young girls and teens to women of all ages. Their hope is that by filling in the gaps that hinder women in their community, they are thus empowering one another to become their best selves. Since emerging in just late November of last year, PUSH has already started causing waves. In December, the group made a number of contributions to their community. Their charity began with the first annual Legacy Walk. This 5k was organized to honor those in the community who had lost their lives due to tragic events. The event also raised money for the organization’s scholarship funds. These funds will go on to award outstanding minority individuals in their community. 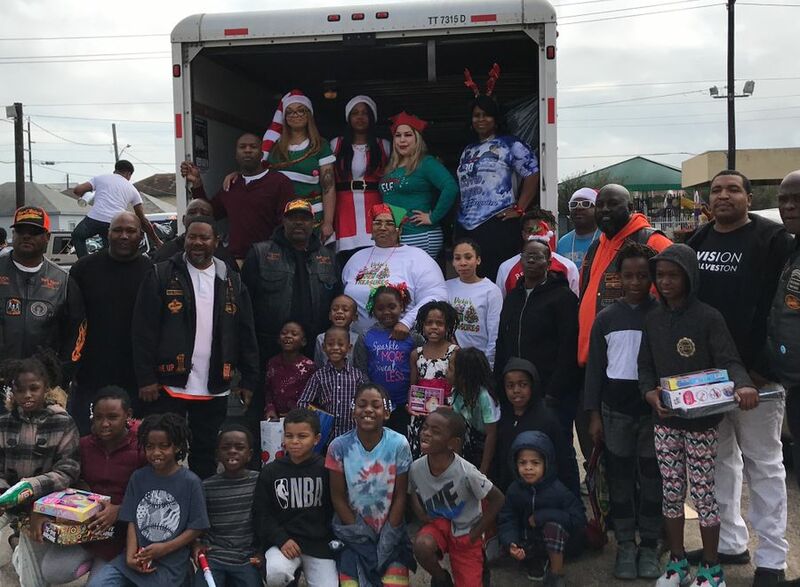 In the same month, PUSH participated in donating to the G-County Hope Annual Toy Drive, bringing joy to thousands of kids in their county during the holiday season. They also made contributions to families in their communities who had recently suffered tragic losses. We were happy to work with PUSH in creating their official “Pushing Us & Sharing Hope” wristbands. These wristbands feature our classic-style wristband with the foundation’s official colors in purple and orange! PUSH is an incredible new organization, and their story has only just begun! If you are interested in getting involved with the PUSH organization, you can follow their journey on Facebook or Instagram. Don’t miss the first PUSH Social on March 8, and if you’re not in the area, don’t worry! Stay tuned for the next edition of Sunday Sessions with PUSH – a Facebook/Instagram live event highlighting the unheard successes of inspiring women. Keep working hard ladies!